Food trucks are a ubiquitous scene in many cities where people are demanding more food on the go. Not just good but high quality street food. Whether its the streets of New York, London, Amsterdam, Paris or Sydney, food trucks are gathering legions of followers. This meals-on-wheels phenomenon that has taken the world by storm has rolled into Melbourne. They represent a whole new way of dining. 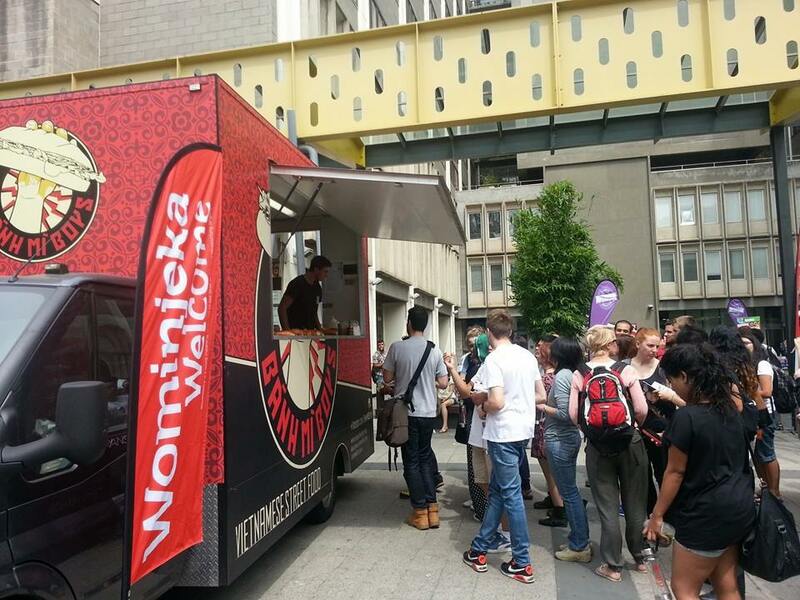 With locations all around town, these vans bring a variety of affordable and delicious eats to the masses. A quick check on the mobile food trucks' social media sites will allow you to pinpoint their locations. 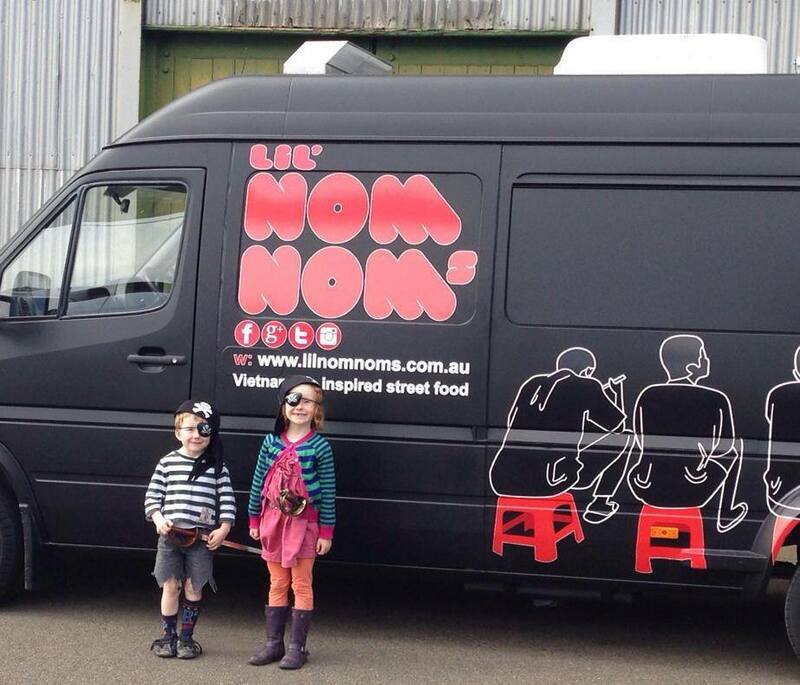 Here are 11 food trucks that are leading Melbourne's urban street food revolution. So what are you waiting for? In the words of Optimus Prime, "Transform and Roll Out!" Who can miss this 1960s Airstream fitted out as a pizza van? 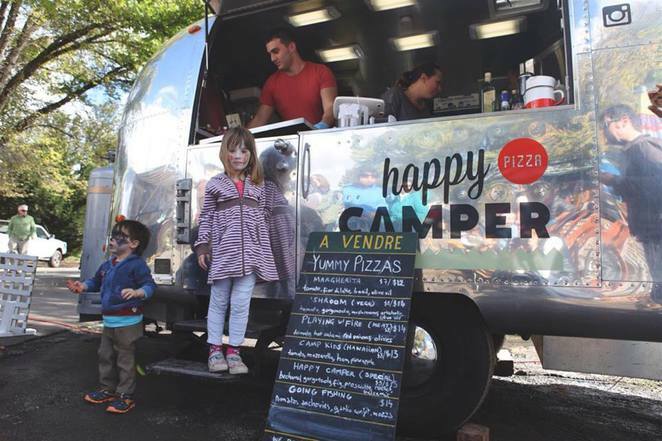 Happy Camper Pizza prides itself on authentic Italian and gourmet pizzas that are made to order and made by hand to create the right textures and tastes. The pizza obsessed Sonia and Remi offer the highest quality and fresh seasonal ingredients in their 12 inch street pizza creations like 'Hawaiian' and 'Margherita', and gourmet versions like 'Gone Fishing' and 'We're Nuts'. You can find Happy Camper Pizza catering for parties, festivals and events like in Queen Victoria Market. Don't fret if you can't afford the time or money to visit New Orleans. 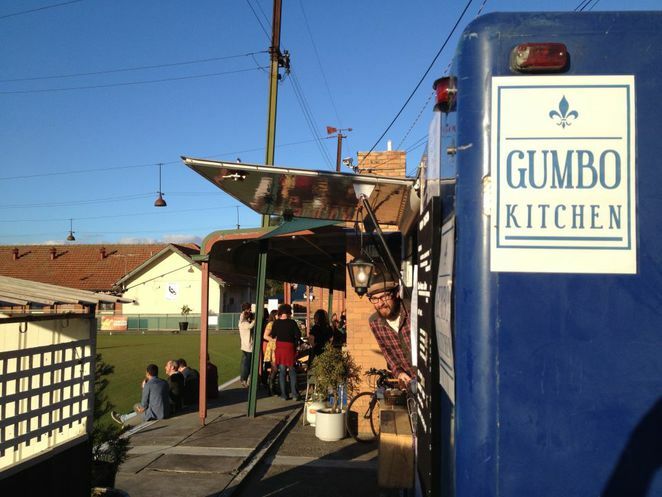 With Gumbo Kitchen, you can eat your way through the 'Big Easy' without emptying the bank. Owners Michael Cotter, Patricia Stanton and Elvin Ho have taken the history, quality and diversity that exists in New Orleans food to Melbourne. Just follow the smells, sounds and fun of America's most culturally diverse city with Gumbo Kitchen. It may not be Sensory Lab or Market Lane but its the next best thing for coffee addicts on the go. The good folks at coffee PEDDLR don't just love coffee. They love to serve the best coffee using the best specialty roasted beans wherever they are. You can find the van by the park, at a cycling tour or a festival. With a motto like "Take a little time, Show a little care, and Produce something special", you can depend on coffee PEDDLR for a good brew. The man behind the popular burgers of Beatbox Kitchen is delivering simple and fresh tacos to the masses. 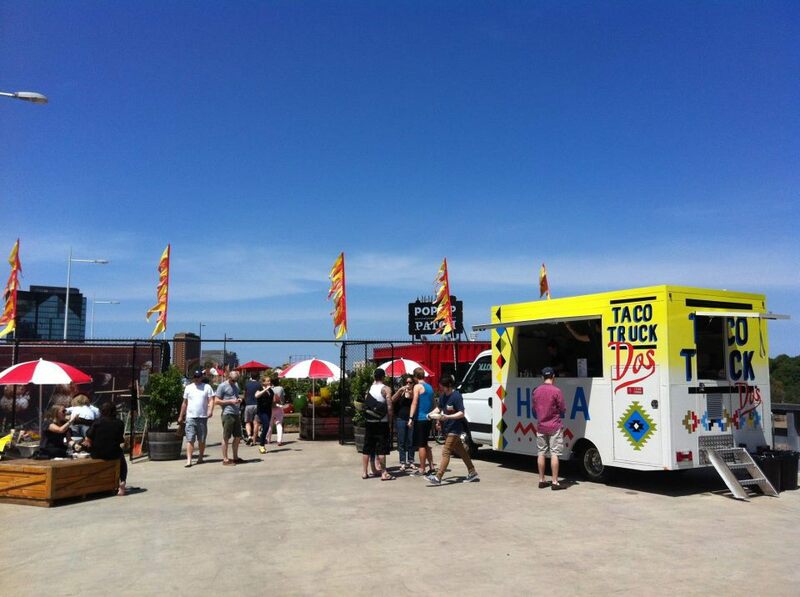 Raph Rashid's Taco Truck already has a legion of followers queuing for beef, fish, prawn, chicken and vegetarian tacos with tortilla chips and guacamole. 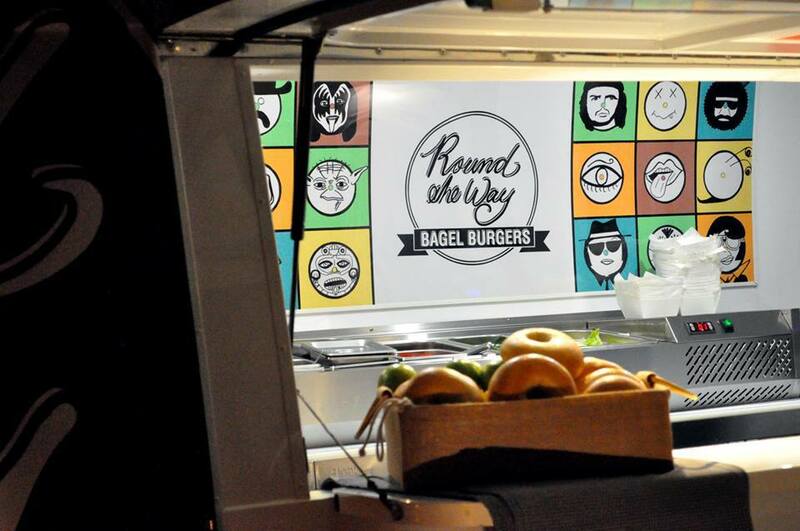 You can't miss the colourful truck with graphics designed by Raph's wife-artist Beci Orpin. Restauranteur of 15 years, Peter Marios, teamed up with entrepreneur Ryan Slater to put wheels on a state-of-the-art commercial kitchen and sent it forth to feed customers who want restaurant quality food at affordable prices. Their Round the Way Bagels offers an exciting menu of deli-style bagels and toasted bagel burgers with handmade sauces and fresh local produce. With trendy names like 'Czech 1-2′ and 'Baus Hawg' and fillings of juicy beef patty, seasoned pull pork, caramelised onion, tomato chutney etc, you can save a trip to the restaurant. If you can't sit down to dim sum at Dragon Boat Palace, then 'Lets Do Yum Cha'. One of Australia's largest yum cha caterer has taken its authentic dim sum to the street. Let's Do Yum Cha food truck is armed with tasty morsels, handmade daily by a team of skilled Chinese chefs using fresh local ingredients. The truck folds out into an Asian-style dining cart with offerings like BBQ pork buns, prawn and chive dumplings, chicken dim sims, prawn gow gee, vegetarian and mushroom gow gees. Take a culinary trip around Africa with Afrofeast. Australia's only African mobile food truck is passionate about showcasing healthy, delicious and affordable pan-Africa street food, from the 'Ugandan Rolex' to the 'South African Bunny Chow'. 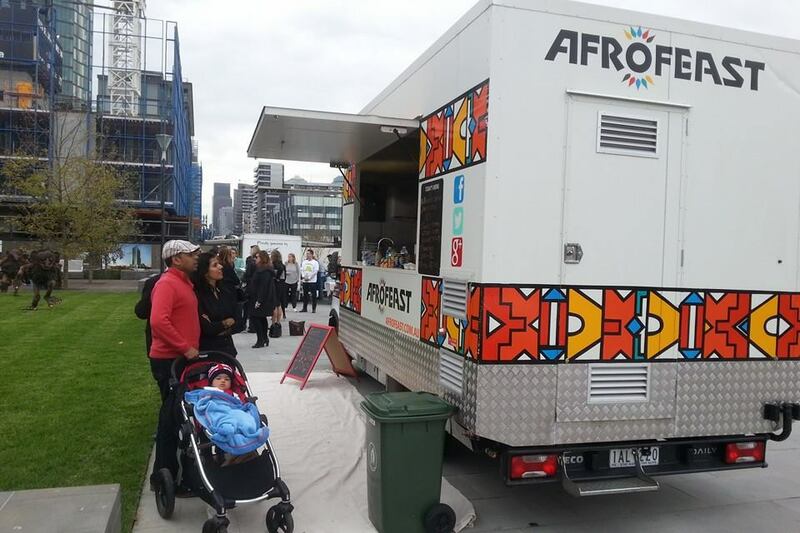 Started by Dennis Grace, a former street kid in Uganda, Afrofeast is taking on Melbourne's streets, markets and festivals, and bringing a tasty piece of Africa to you. 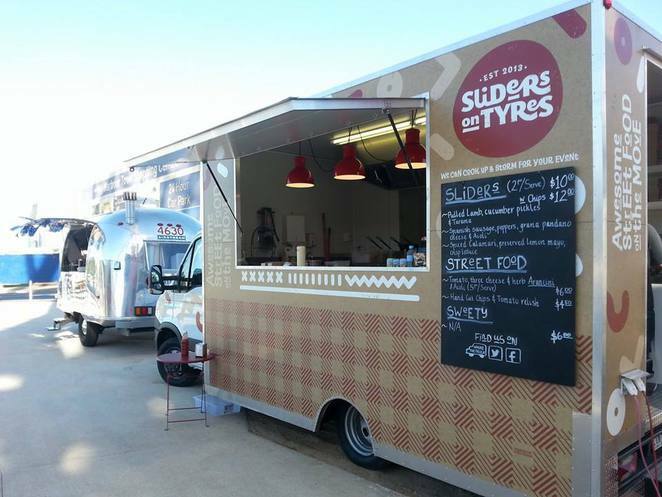 Sliders on Tyres brings restaurant quality food to the masses through its special slider burgers. Owner and chef, Owen Scungio, gave up the world of fine dining in establishments like Vue de Monde to deliver awesome street food. You can expect a menu of mini burgers all dressed up in creative fillings that are prepared with the best ingredients and changed weekly with new flavours. Vietnamese street food is all the rage with its blend of textures and tastes. Lil Nom Noms bring their take on Vietnamese classics like Banh Bao, Banh Mi, Bun Cha and much more to the masses. They also have a value meal deal where you can taste everything on their menu for $15. Look out for this food truck bringing Vietnamese inspired street food to the roads, markets, festivals, parties and even weddings. Have a nom-ing good time. You can't miss the big orange trucks on the streets of Melbourne. 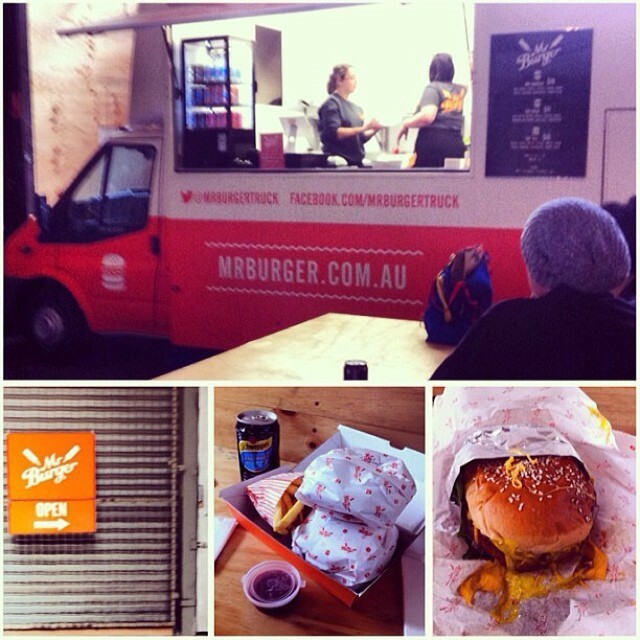 Named 'Melbourne's Best New Food Truck' in 2012 by The Age, Mr Burger just focuses on getting their burgers right. 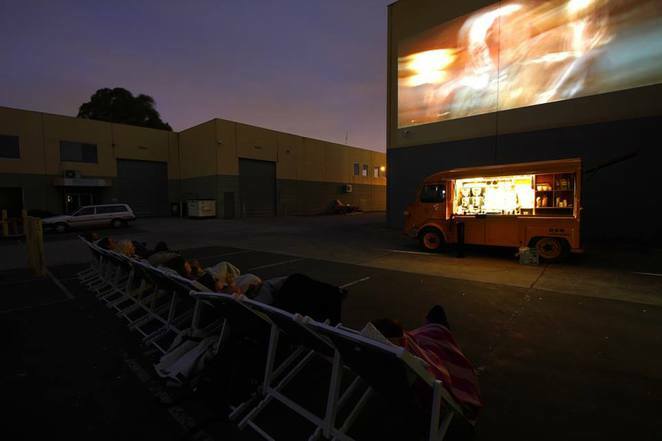 Popular with the masses, this food truck delivers fresh and great tasting burgers with chips and drinks at affordable prices from various street locations and suburbs in Melbourne's East, West, North and South.